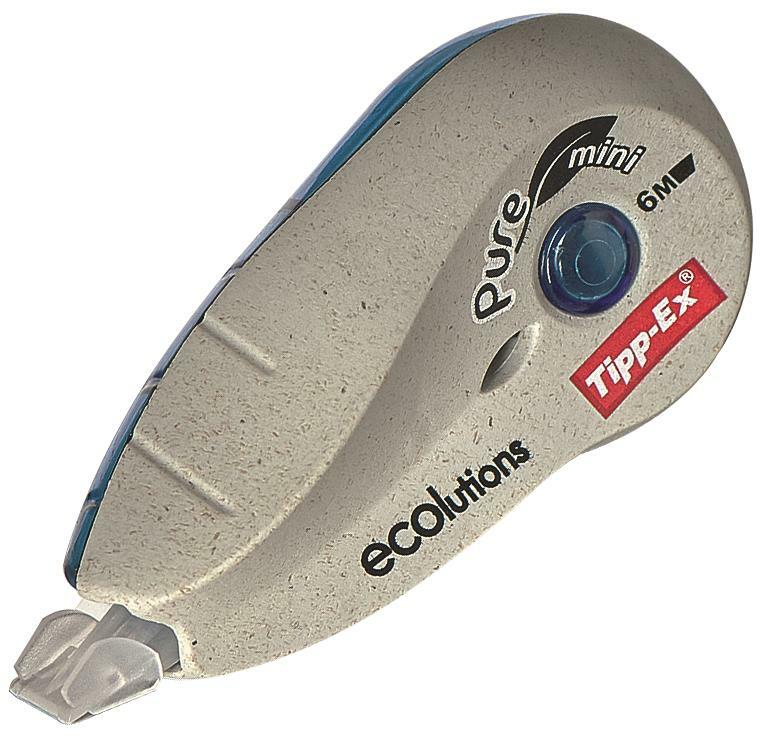 This compact, environmentally friendly Tipp-Ex Pure Mini Ecolutions Correction Roller features a housing made from 72% recycled plastics and 22% plant based materials. Simply roll over any mistakes and rewrite instantly. 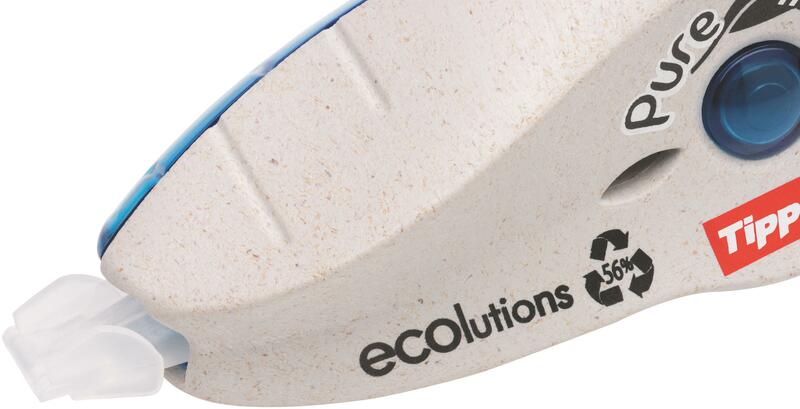 The tear resistant white correction tape measures 5mm x 6m. 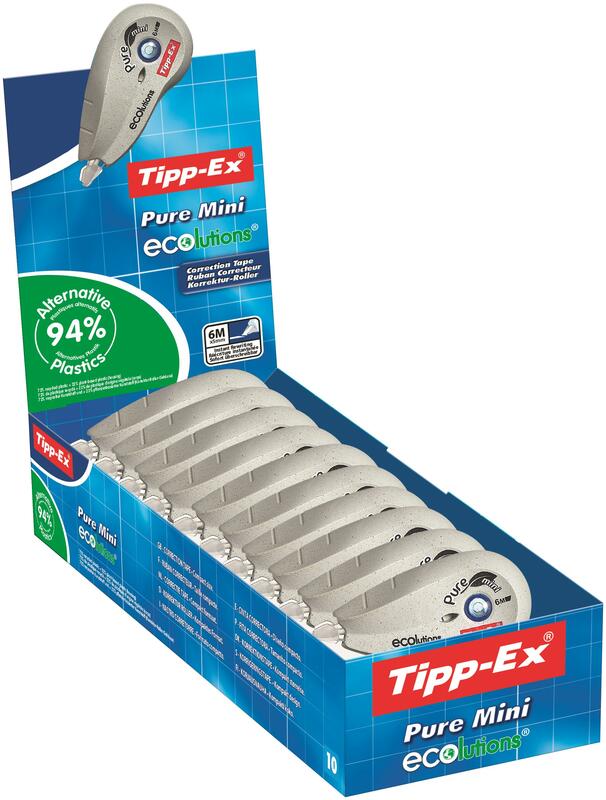 This pack contains 10 correction rollers.